Easter Weekend is pretty big for this family. It includes the birth of someone pretty darn amazing to them that completed their family in more ways than they could ever imagine. It's fun to think of how much they've already changed since our first photo session together. 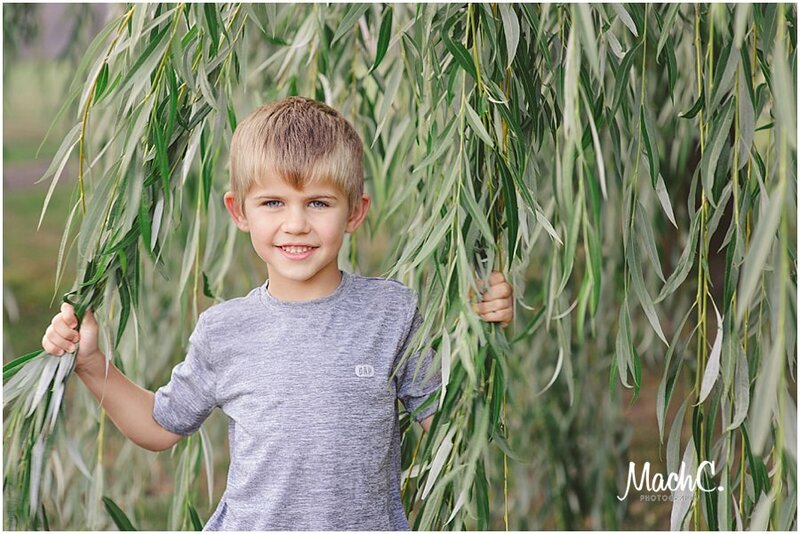 In a wonderful way, it seems extra fitting to share some of their sibling session images this weekend. 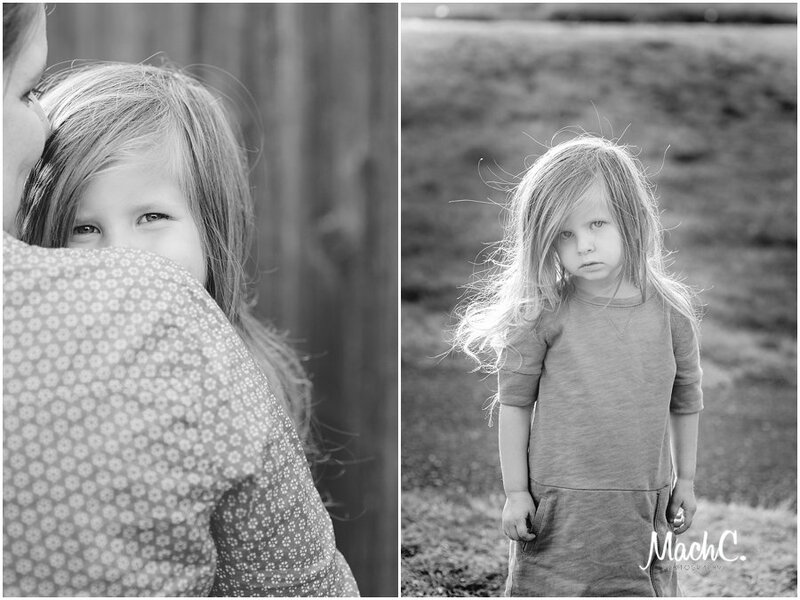 Mom really wanted to focus on candids - something that showcased each child and their individuality because really, that is part of what makes the whole right? All of these little beings that come into your world and within a short time you just can't imagine otherwise. It's like they were always there ... even that last little baby. There will come a time when you will look at all the old photos and think this is the way it's always been. From the tender-hearted Prince, to the dance-cheering Queen, to the snuggle-bug Princess ... living in this magical world. A part of mommy's heart forever. What a weekend to celebrate it all. I've known this lucky mama a long time now - it was so fun to get to know her kids through our magical adventures that day. I hope you guys are having a great family weekend back home in Texas, celebrating all the good in your family & your world! Even though the time may pass quickly, we can take the time to remember and enjoy! 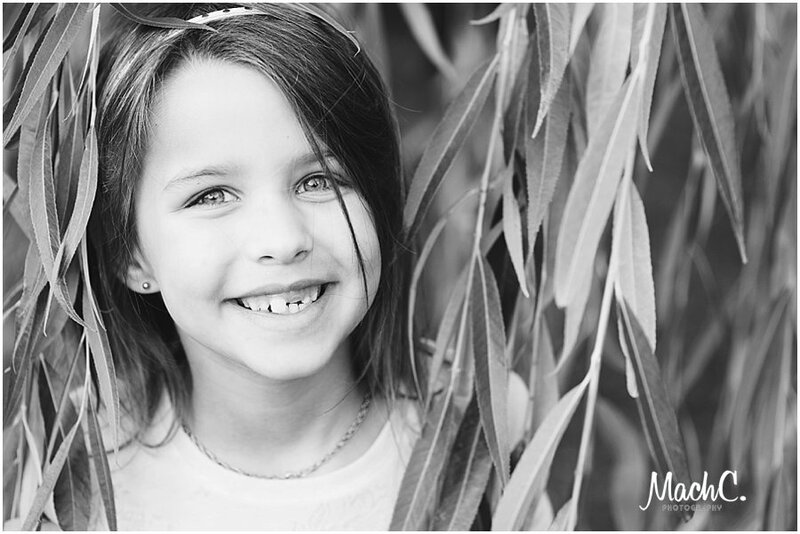 If you are looking to have your own kids photographed, drop me a line & let's chat! PS - we went to a local annual Easter Egg Hunt in Camas today and had a great time! Save that info for next year, I'm tellin' ya! Great weather, lots of familiar faces, friends and a ton of fun!